We offer a fresh approach to credit card processing and POS systems by discovering your needs and asking questions to determine if our solutions are the right fit for you and your business. Our goal is to help you find out the possibilities by providing a ton of value with absolutely no high pressure or annoying sales tactics. Fast, Friendly, Professional Service. Addison, Texas has experienced explosive growth of small businesses over the past few years. With over 170 restaurants (here’s the 10 best according to Yelp), Addison is very rich with many diversified restaurant experiences in this Dallas-area city. As representatives with over 11 years experience for one of the largest payment processors in the US, we love to conduct business in Addison due to all of our client restaurants we enjoy to patronize. We are more than just a merchant provider; we treat our customers as we would like to be treated. We don’t just sell solutions, we ask the right questions to understand your business. By following your business requirements, we make sure you’re getting the perfect merchant solutions for your business. With thousands of satisfied customers that appreciate our transparent Interchange Plus pricing, friendly personal service, and professional demeanor, we know you’ll be happy with our local merchant services. We look forward to hearing from you. Complete the form above to contact a merchant services provider in Addison for your all your payment processing needs. 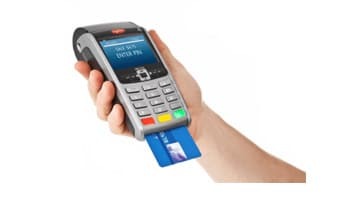 Big or small, we've got you covered for all of your credit card processing needs for your business in Addison, Texas. According to Wikipedia, Though Addison has a little over 13,000 residents, the daytime population is estimated at over 100,000 due to all the restaurants and major employers. The Addison Improve Comedy Club brings in some of the best comedians in the industry. Are you getting a good rate with your existing credit card processor? Do you know for sure? Merchant Services Addison will give you an honest assessment and a second opinion on your current merchant service rates. By doing a quick and simple free rate review, we can save customers thousands of dollars on their merchant services. If you’re getting a fair rate, there might not be a need to change processors, we’ll let you know that too. If you need a new merchant account with great Interchange Plus rates, don’t hesitate, get a quote with us now. Addison Merchant Services specializes in finding the right solutions for your business. 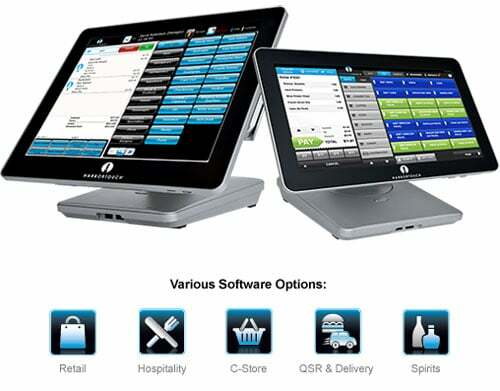 Whether you need a brand new iPad system or you need to replace an aging legacy system, we’ve got you covered. Are you getting merchant services from you bank? There’s a very high chance you’re paying way too much. Let us do a free rate review to see where you’re at and let us save you some money. We are well versed in new mobile technology including virtual terminals, Apple Pay and EMV (chip and pin). Go mobile with credit card processing from Merchant Services Addison. Mobile payments is changing how customers interact with business owners. All you need to accept virtual payments is a smart device with a data plan or a computer with a connection to the internet. Work smarter, be more efficient and connect with your customers like never before. Contact us to find out how.